Amid the wreckage of a ship that sank almost two centuries ago were 168 bottles of champagne. 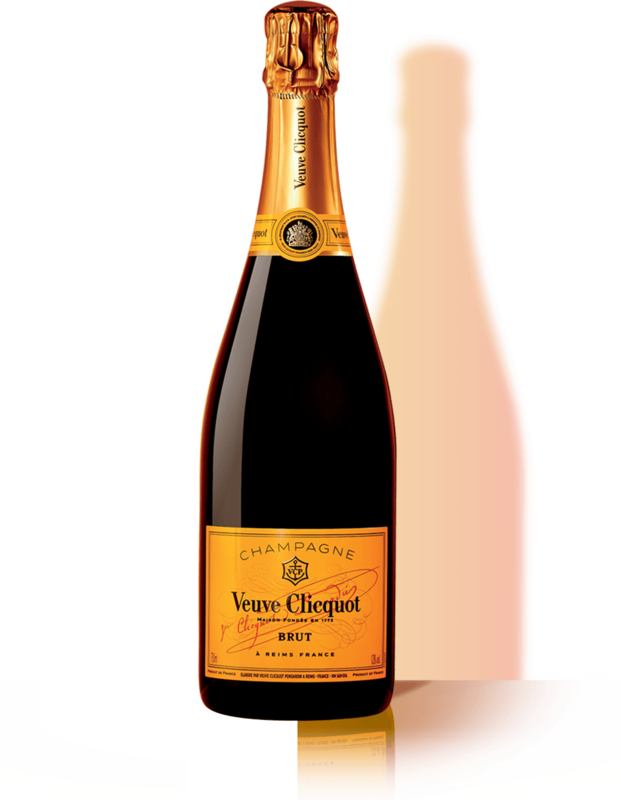 Forty-seven of these bottles turned out to be elaborated by Veuve Clicquot, and research has shown them to date back to the years between 1839 and 1841. When the first champagne bottle from the wreckage was brought to the surface in July, its cork popped off due to the change in pressure from the ascent. The dive team tasted the contents and discovered that instead of sea water, there was sweet wine inside, even with some of its original carbonation. This was astonishing, given that these bottles were almost 200 years old. 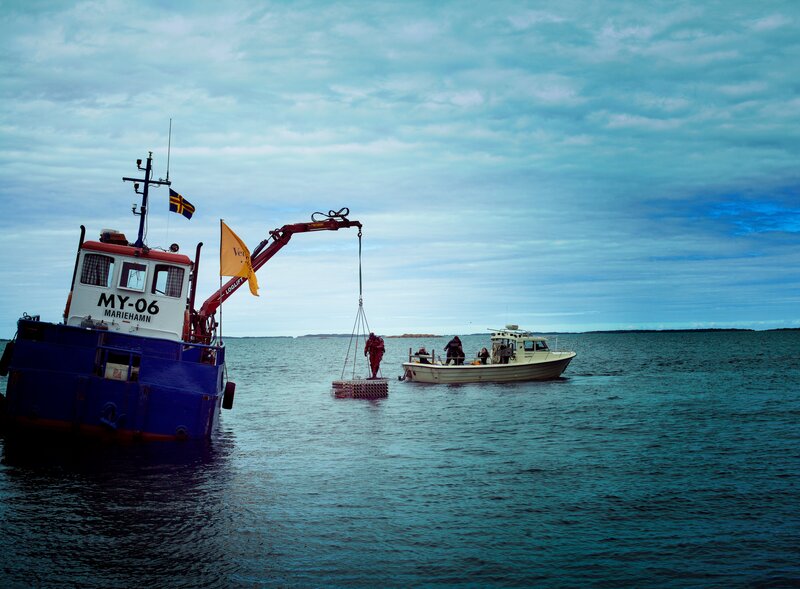 In November, 2010, ten of the bottles recovered from the shipwreck were opened and tasted by a gathering of connoisseurs and media in Mariehamn, the capital of Aland. At the tasting, it was found that Veuve Clicquot's wines turned out to be drinkable and suffered minimal damage, due to the peak standards of the wine's elaboration: the bottles themselves, their corks and seals, and the aging performance of the wine inside. Intrigued by the possibilities of harnessing nature for their own ingenuity, the Maison has built "the Aland Vault", a storage container optimized for deep undersea aging. A selection of non-vintage Yellow Label (in 75cl and magnum bottles), Vintage Rosé 2004 and demi-sec wines will be placed inside the Aland Vault, to be sent 40 meters below the surface of the sea, where its progress will be monitored by the Maison's own cellar masters.